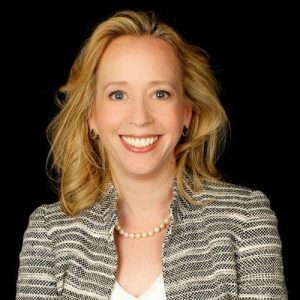 Rachel Wilson is the SVP, Finance of Iron Mountain and was recently appointed CFO of Data Center. Additionally, she leads Treasury with a focus on capital markets activities and working across the broader finance organization. Beyond Iron Mountain, Rachel is currently serving on the SEC’s Fixed Income Market Structure Advisory Committee (FIMSAC). Prior to joining Iron Mountain, Rachel served as vice president, financial and investor relations and previously corporate development for the Jarden Corporation from 2013 up until their sale to Newell Rubbermaid. Rachel brings 25 years of experience in capital markets, financial planning and analysis, and investment banking. Rachel served as a group vice president in corporate strategy and business development roles with Avon Products, Inc.; was a managing director in corporate finance at Citigroup; and served in corporate finance and M&A investment banking roles with Morgan Stanley. She has an MBA, Finance from Columbia Business School, and an MA, International Economics and International Relations from the Paul H. Nitze School of Advanced International Studies as part of a BA/MA program from Johns Hopkins University. Rachel is married to Kirk and has two teenage children, Claire and Calder.